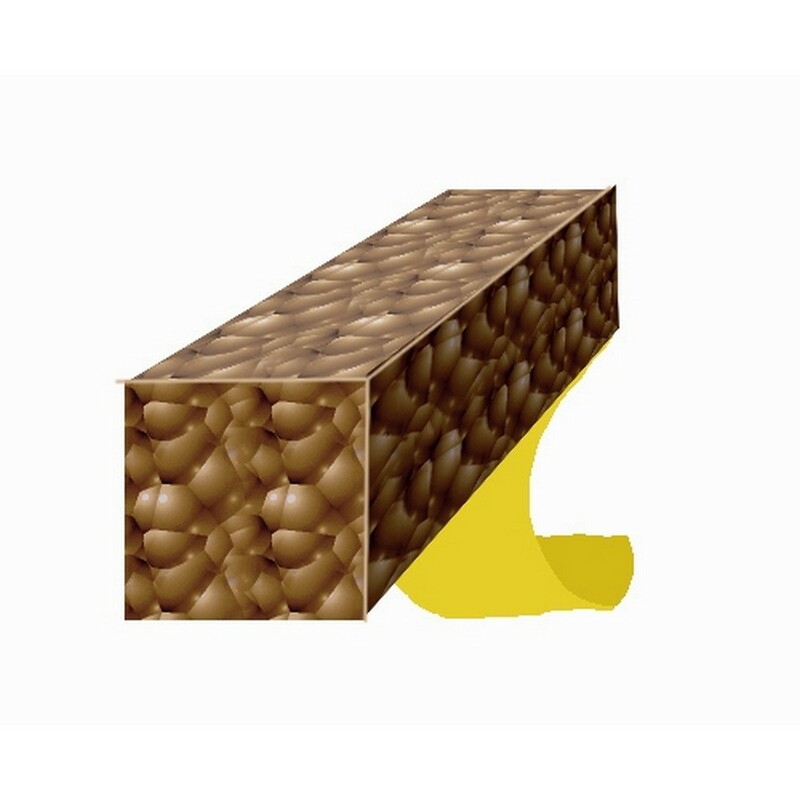 This Exitex draught excluder brush strip is suitable for all types of doors, with the hard wearing resilient polypropylene bristle it is able to effectively stop draught, dust, noise and much more. Adjusts to irregular gaps and can be used over carpets, perfect for either domestic or industrial use. Has a brown finish to fit your door colour. 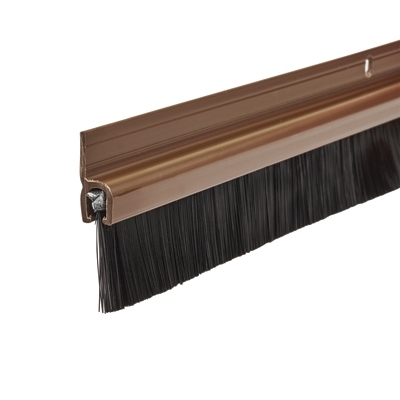 This Exitex draught excluding brush strip is suitable for all types of doors, with the hard wearing resilient polypropylene bristle it is able to effectively stop draught, dust, noise and much more. Adjusts to irregular gaps and can be used over carpets, perfect for either domestic or industrial use. Has a brown finish to fit your door colour.